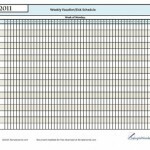 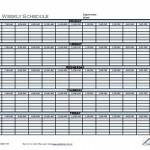 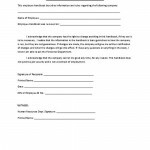 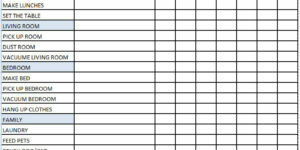 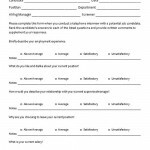 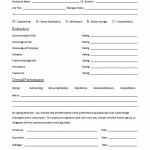 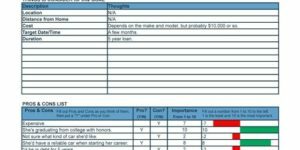 Below is a list of free and premium printable downloads for forms, templates and letters used to manage employee and personnel. 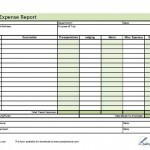 The employee forms are used for a variety of tracking, reporting, writing and communication functions. 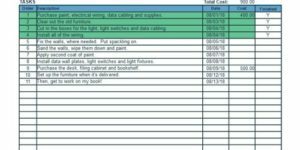 These documents come in Microsoft Word, Microsoft Excel and Adobe Acrobat PDF format. 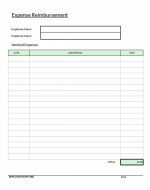 Along with various forms and templates, the documents include agreements, letters, references, reports, timesheets and calendars.